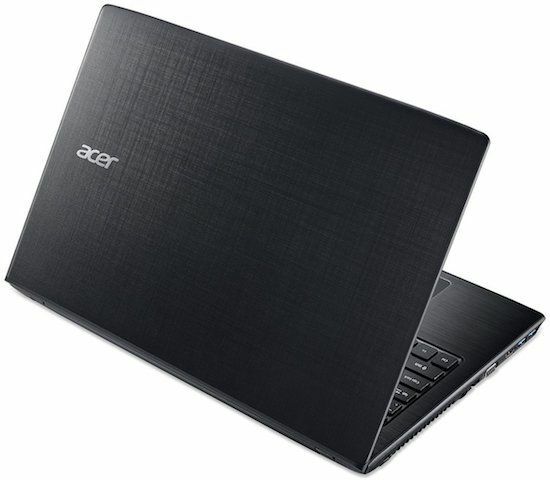 Acer Aspire series of laptops are undeniably a complete value for money devices. 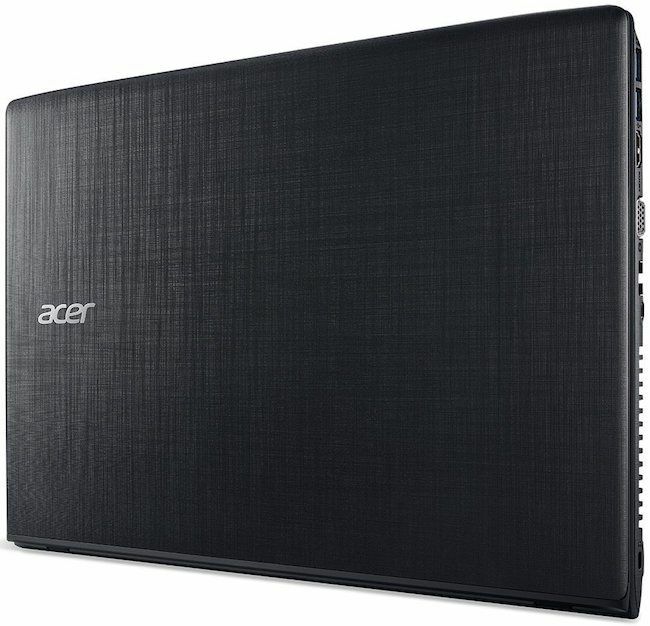 After spending months on premium laptops, I have got the budget segment Acer Aspire E 15 laptop to review. 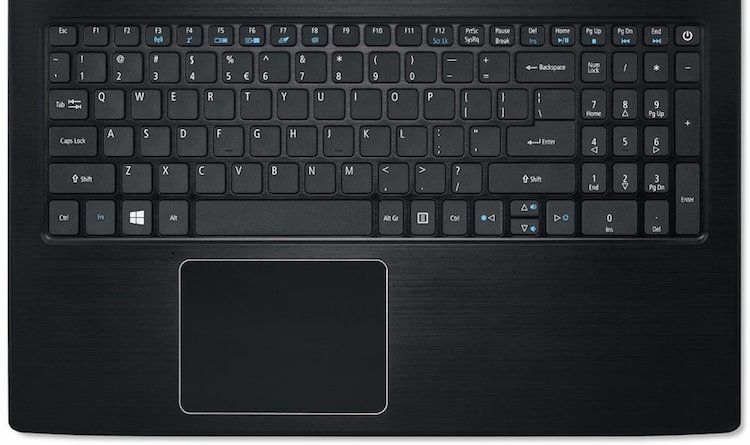 It is a common tendency to focus on the flaws and deficits the laptop has as the styling, form-factor, features, and specifications of a budget laptop are definitely far behind that of premium devices. However, to my surprise, the Aspire E 15 stood up really well exceeding my expectations from a laptop priced under $400. 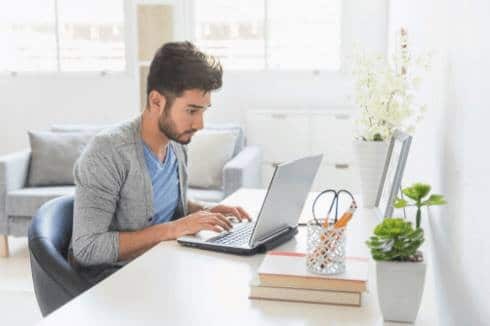 Quite frankly, you’ll have a hard time in finding a laptop with impressive specifications, a reliable battery backup, a full HD display, and an abundant amount of RAM for less than $400. 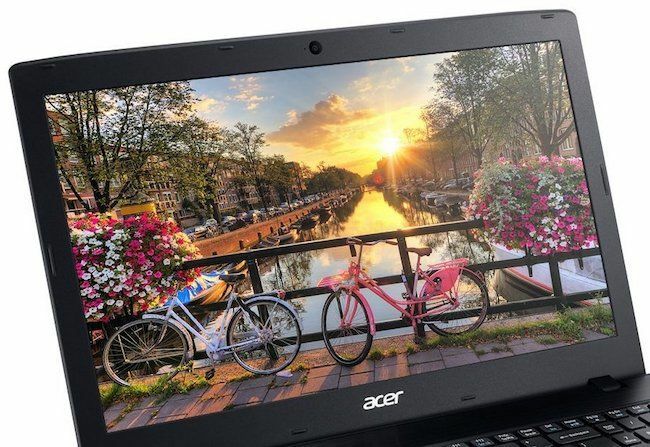 But, Acer has again hit the sweet spot in the budget segment and their 2018 Acer Aspire E 15 notebook offers all the current generation hardware with the steeped down price tag of just $379! But, how is the build quality? And, how does it perform in real world? Let’s drill down to the detailed review of Acer Aspire E 15 (E5-576-392H) laptop and find out if it really is the best budget laptop of 2018. 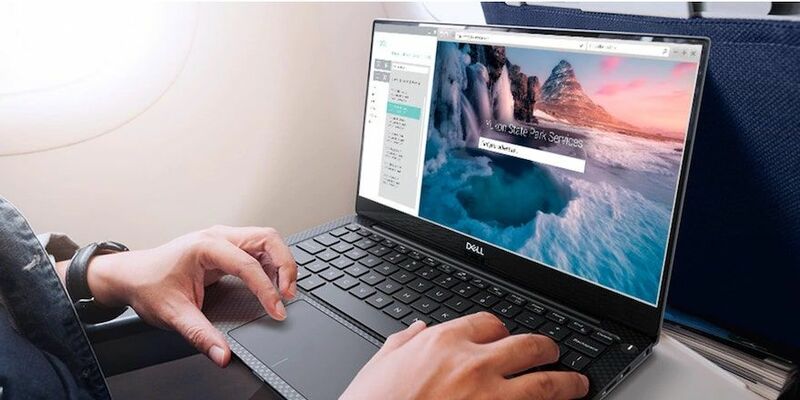 Usually, when a 15-inch laptop strikes in your mind, there is already a typical image in everyone’s mind and it is the very first and most common impression users get. 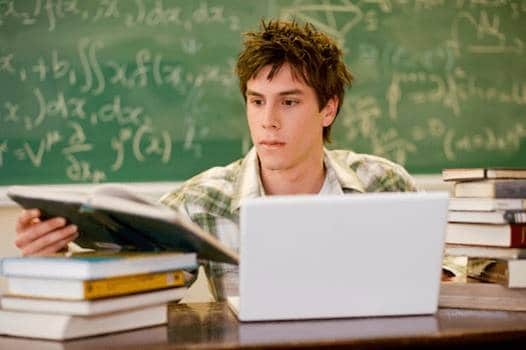 However, it is not the same case with the Aspire E 15. The laptop although comes with an old-school design pattern, like most of the other 15-inch laptops, it comes with good ergonomics. If you’re someone asking us ‘Should I buy this laptop?’, then the answer is ‘YES’ blindfolded. That said, there is undeniably no better competitor for the laptop at this price range, yet. It has powerful innards, offers good performance, lasts long in terms of battery life, and comes with powerful multimedia abilities. 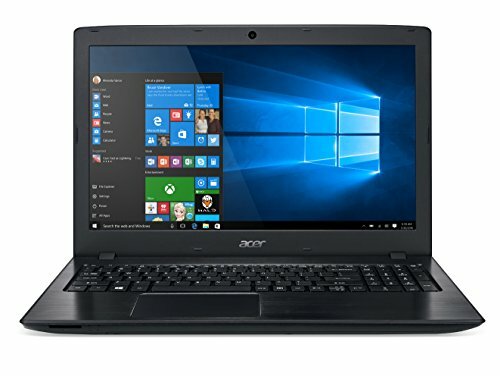 What more can you expect from a laptop at this price range? 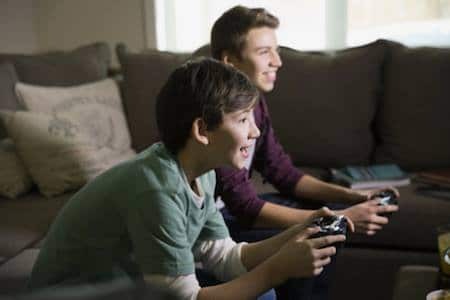 However, we would have been taken by a storm, if the device had an even brighter display, as that is one of the very few areas, where the laptop falls short.